Jessica is a multi-talented, enthusiastic young lady who has the natural ability to act, and a beautiful, strong singing voice. 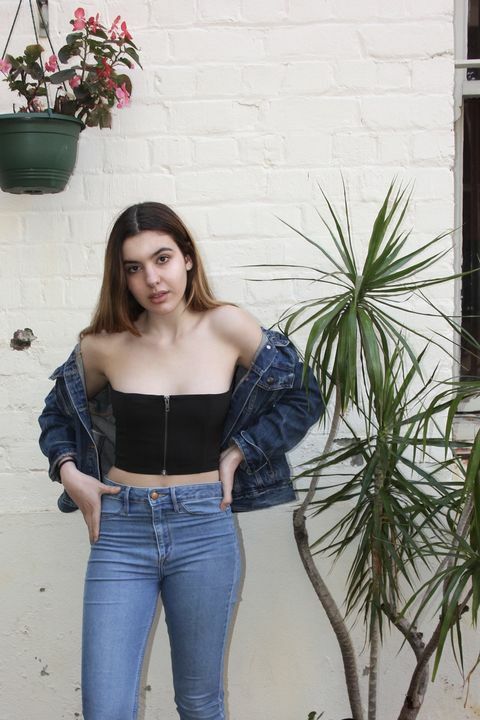 Born to Greek Cypriot and Scottish parents, Jess has been blessed with striking features, olive skin and is naturally slim with good posture. Jessica has sung since she could talk, and has always shown a love for acting. In January 2014 she was discovered by a US scout and went to LA where she performed in front of a large audience, including top US agents, five of which wanted to sign her. However, she decided to stay in Perth until her schooling was over and to concentrate on building her resume and acting experience before going to the States. 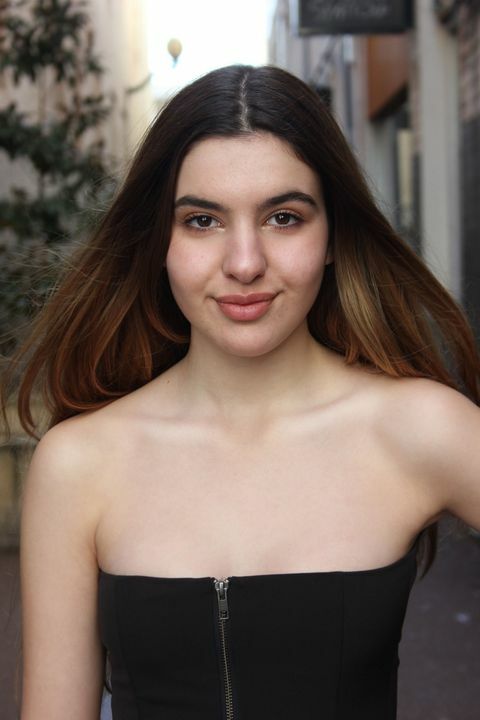 Currently she is attending acting coaching and singing lessons in Perth.